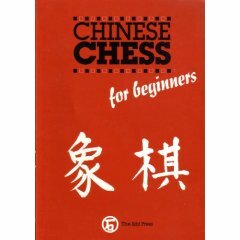 Chinese Chess for Beginners is a shop item. It is categorized as: Orthodox chess, . This item is located on a site outside of chessvariants.org.